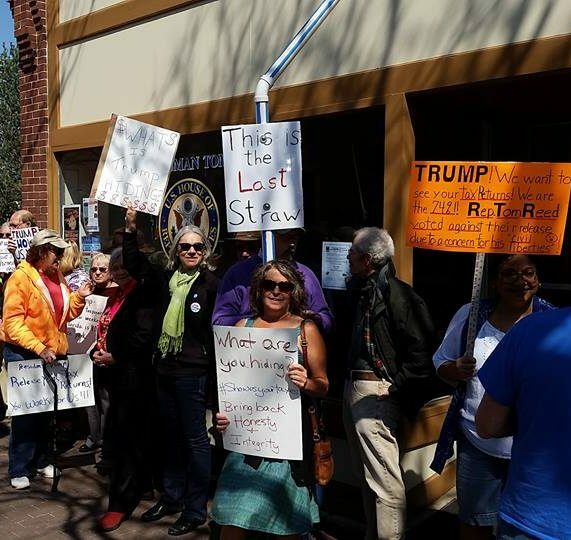 Pictures from this morning’s rally in front of Congressman Reed’s office in Corning. 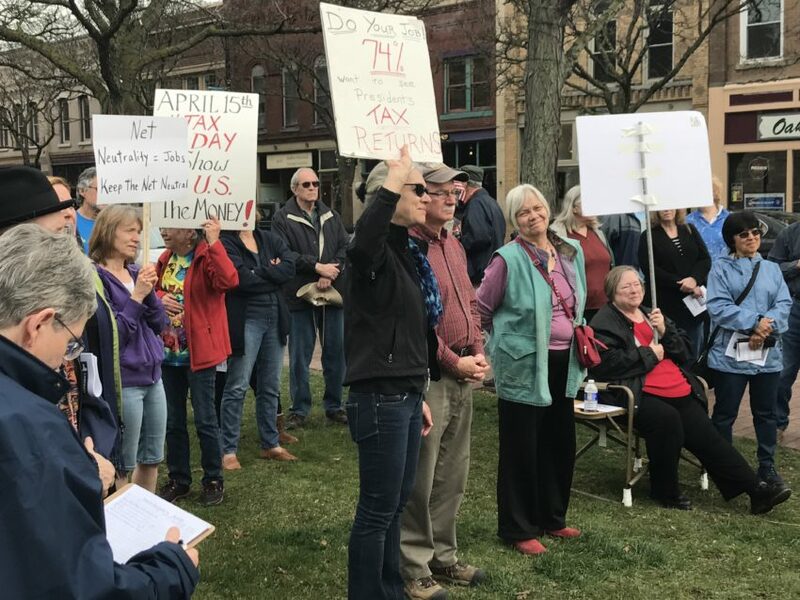 Over 50 gathered on Saturday in support of the national ‘Trump-Show us your Taxes’ March nationwide. 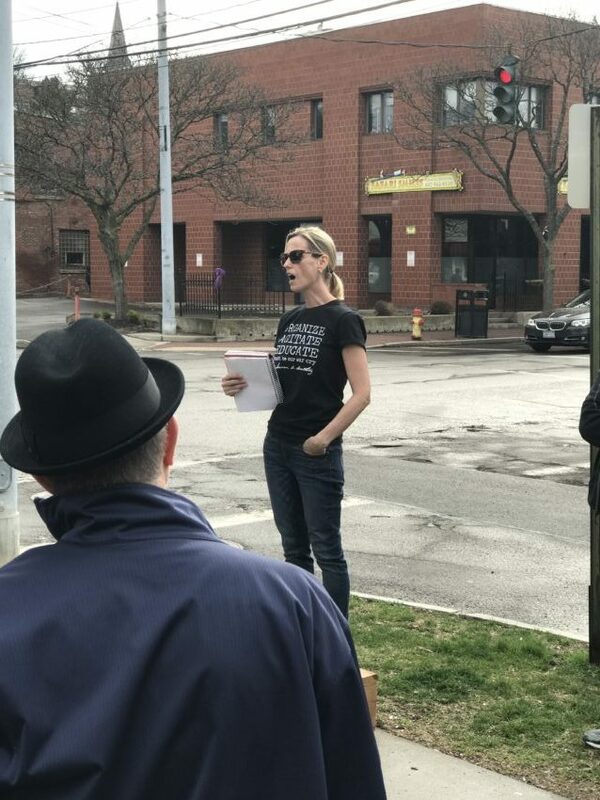 Ours was one of over 200 sister marches and rallies held throughout the country.